Teenage rebellion by music? Not so prevalent anymore. Teenage rebellion takes many forms, but teens rejecting their parents’ music is a less likely expression of that rebellion than it once was. When I was growing up, my mom and dad listened to opera, to their scratchy old 33 rpm records as well as the weekly Saturday broadcast from the Met. They also loved musicals, and I remember them taking me and my brother and sisters to a Jeanette MacDonald/Nelson Eddy film. The two actors sang, of course, though all I recall are images, particularly the incongruous sight of MacDonald in a blowsy white dress tramping through the woods with pirates. As an adult now, I remember the act of going to that movie as something comical, interesting only as sport of some strange past. When I was a teenager in the '70s, I never listened to my parents' old records. But my daughter, Betsy, is just as likely as I am to pop in a Simon and Garfunkel or Joni Mitchell CD, and my son, Nat, surprises me routinely by listening to Neil Young or Bob Dylan. We also can watch the same music movies. Film of Woodstock retains its hold on the teenage imagination – perhaps in part because of the excesses of '60s culture, but also because of the transcendent performances by Jimi Hendrix or Crosby, Stills & Nash. And when U2 sings about the troubles in Ireland in the concert documentary Rattle and Hum, the song “Sunday, Bloody Sunday” seems as relevant to the world of 2014 as it did to the early '80s. Betsy and Nat have compact discs of bands that I’ve never heard of, but they also own the Beatles, Johnny Cash, and Carole King. They view popular music of quality from any decade as part of their inheritance. When I tell them about my teenage concert experiences—when I saw The Atlanta Rhythm Section, Heart, the Steve Miller Band, and The Eagles on one gorgeous day in 1977 in the Oakland Coliseum—they’re actually impressed. 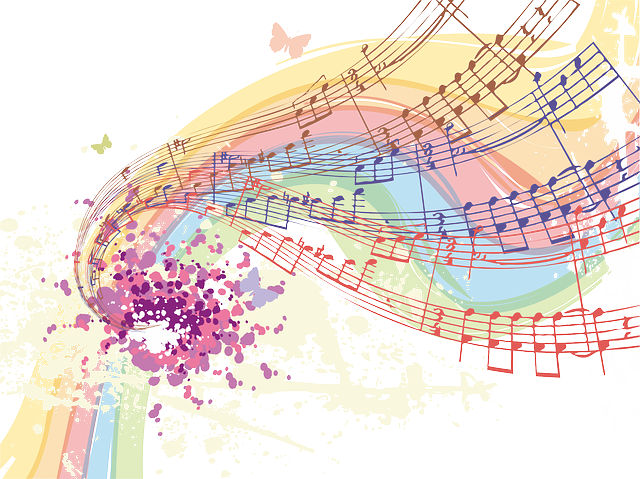 If it’s been fun to have my children listen to “my” music, it’s been equally satisfying to reverse the usual parent-child roles and have them teach me about that music. I listened often to Joni Mitchell records when I was in college and for years after, but then Betsy discovered her and began listening to the records that came a bit later, such as Blue, and now that record has become one of my favorites. Nat reintroduced me to Led Zeppelin when he began playing them at the age of 13. I had disliked the band since my first year in college, when I was across the hall from two guys who had a very loud stereo and only two records. When they drank a lot, which was often, they blasted Led Zeppelin loud enough to make my door shake, and then, when they were hungover or tired, Robert Plant and Jimmy Page were replaced by the rather different sound of Olivia Newton John’s "Have You Never Been Mellow." For 25 years I had been unable to listen to either Newton John or Led Zeppelin until I found myself sitting down with Nat, talking about the group, hearing songs I had only heard as background noise on the radio. And I appreciated the band more in my middle age than I had when I was 18. It’s not only old music that my children have helped me hear. Through them I’ve been introduced to new singers and bands. I first heard Neutral Milk Hotel and Iron and Wine on a mixed CD that Betsy made me for Christmas one year, and now they are two of my favorites. Nat introduced me to Ryan Adams, Modest Mouse, and The Decemberists, and I don’t know how many albums of each are in my music collection. And, occasionally, I’ve introduced them to something new, singers such as Laura Marling and bands like Lost in the Trees. So, parents out there, here’s what I propose for a family activity. Pull out the old records or CDs – your favorites and your best – and sing along, and tell your kids why you love those songs, and have them put their favorite CDs on, and invite them to tell you why they love the music they do. I’m guessing that the sound and the themes will not be all that different, that together you can listen to Of Monsters and Men and Bruce Springsteen. And if times get tougher in the parent-child relationships down the road, perhaps you’ll be able to go to a concert together, a concert by some band yet to be formed, but one you’ll both love and that will help you remember that you also love each other. 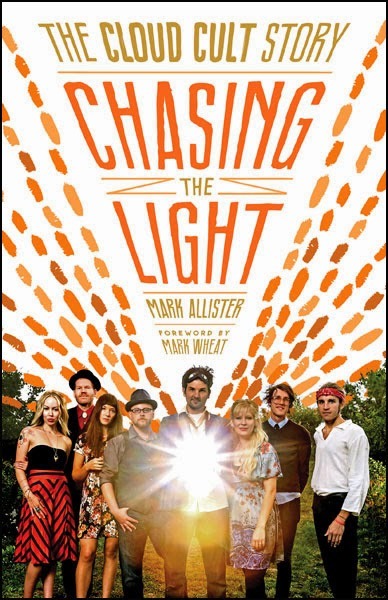 Mark Allister is author of Chasing the Light: The Cloud Cult Story (which includes a foreword by The Current's Mark Wheat). He teaches English, American studies, and environmental studies at St. Olaf College in Northfield, Minnesota. He hosts a weekly radio show, Prof Rock with Mark Allister. "Listening to Cloud Cult continues to inspire me: the band has set a tone for the kind of art I wish to create. They’re a carbon-neutral band in a carbon-saturated world, and a heart-centered band in a heartbroken world. I love them dearly and I’m intensely grateful that Cloud Cult exists." "As a long-time fan of Cloud Cult, I enjoyed this book and am grateful to know the band's emotional story. I have always respected their music and lyrics, and I now understand my connection to Cloud Cult's art and agenda. Their story breaks my heart but also deeply inspires me. We are all connected to the world through pain and love." Despite that white students are no longer the numerical majority in U.S. schools, racial inequality persists. 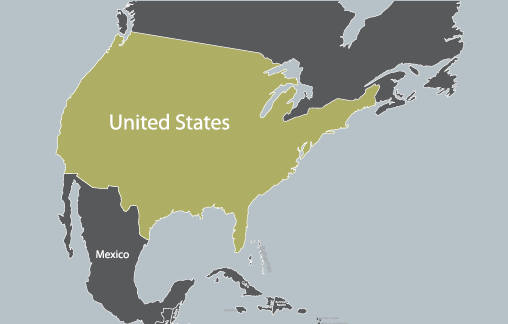 Recently, much has been made about census reports that highlight how white students are no longer the numeric majority in U.S. public schools. Awareness of these changes is important, but statistics on students’ racial demographics tell only part of the story. These demographic changes are not reflected in our schools. According to a 2012 report from the UCLA Civil Rights Project, black and Latina/o segregation has increased over the past two decades, and although there are more youth of color in the U.S., the typical white student attends school where 75% of students are white. It’s been sixty years since Brown vs. the Board of Education struck down de jure segregation, but our schools remain heavily segregated. They are what Gary Orfield of the Civil Rights Project refers to as hypersegregated by race and class. Blacks and Latinas/os are more likely to attend poor and working-class schools with fewer resources than their white counterparts, who are often secluded in middle-class schools. Even within diverse schools, racial divisions and unequal access to resources persist. Walk onto most schools and it’s hard not to notice groups of students clustered together by race. They gather in distinct parts of campus—under trees, on benches, in hallways, and behind buildings. These divisions are not natural; they are fueled by racist stereotypes and school practices such as curriculum tracking. Just peer into students’ classrooms where they are often tracked into different courses, and the racial separation is glaring. For classes marked as advanced placement, honors, college prep or regular, and vocational, middle- and upper-middle-class, white, and Asian American students predominate in the most prestigious courses, while their poor, working-class, Latina/o, and African American schoolmates are largely absent. The origins of tracking are based on racist beliefs that groups of color and Southern and Eastern Europeans lacked the mental capabilities to excel academically, so schools historically sorted and selected students into unequal classes and life trajectories. As in the past, different groups of students are steered toward college and receive access to critical thinking classes and more counselor support. Such de facto segregation reinforces divisions and inequality. Regardless of its racist origins and unequal outcomes, this system of course placement endures in our schools. Despite changing demographics, those running our schools—superintendents, school board members, administrators, and teachers—remain predominately white. More than 80% of teachers are white, and according to a 2004 report by the National Center for Education Statistics, there was not a single teacher of color in nearly 40% of U.S. public schools. 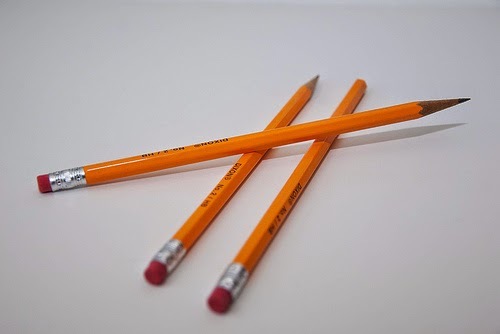 As of 2012, more than 65% of California’s K-12 public school teachers are white. At just 18%, Latinas/os are the next highest percentage of teachers. In contrast, 26% of California students are white and 52% are Latina/o. These racial disparities are a reflection of some of the educational barriers students encounter, and they hinder students’ access to racially diverse role models and perspectives. As the number of students of color increases at rates faster than teachers of color, these gaps are expected to grow. Course curriculum has also not kept pace with the changing student population. The histories, experiences, and perspectives of groups of color are absent in many textbooks and classroom lessons, providing students with incomplete and inaccurate information. It has been nearly fifty years since students and community members organized for the teaching of relevant materials such as ethnic studies. The struggle for such courses remains, epitomized most blatantly in the banning of books and elimination of a renowned Mexican American Studies program in the Tucson Unified School District. These enduring disparities receive too little attention. They are normalized and taken as "business as usual," ensuring their persistence. Instead, reports that white students are no longer the numeric majority make headlines. These reports fuel fears about the growth of students of color, and they do little to focus on the pressing issues of our time such as when will our schools finally serve all students. 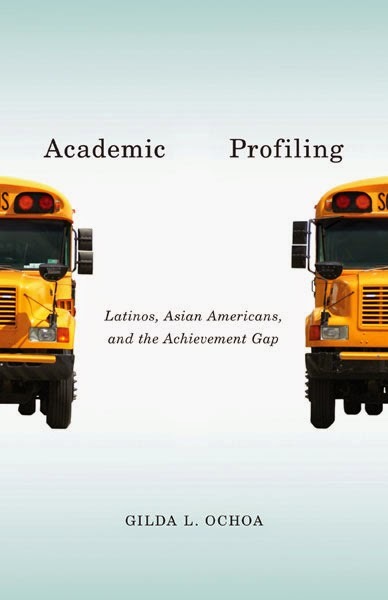 In Academic Profiling, I center students’ experiences to understand the stories behind the numbers and the multiple practices perpetuating inequality. Gilda L. Ochoa is professor of sociology and Chicana/o-Latina/o studies at Pomona College. She is author of Academic Profiling: Latinos, Asian Americans, and the Achievement Gap (Minnesota, 2013), Becoming Neighbors in a Mexican American Community, and Learning from Latino Teachers. Ochoa wrote for the University of Minnesota Press blog previously about the significance of listening to schools' most marginalized students. 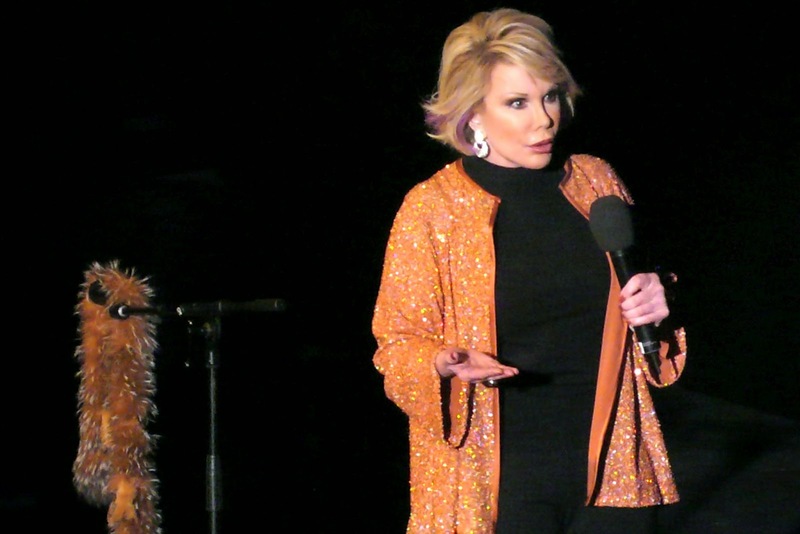 Lorna Landvik: Life lessons from Joan Rivers. This is the fourth post in a weekly series by Lorna Landvik. 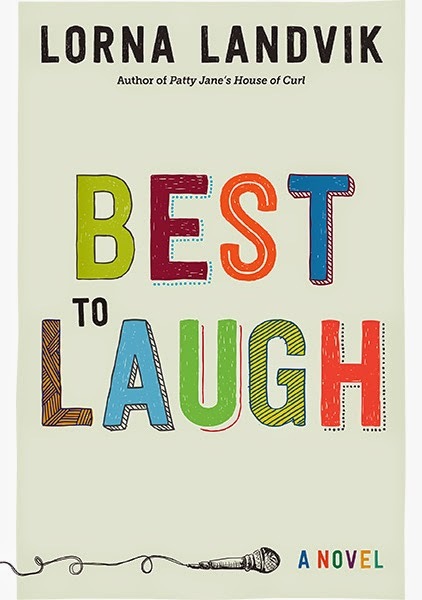 #2: Why I wrote Best to Laugh, Part 1. #3: Why I wrote Best to Laugh, Part 2. Far more than her list of favorite designers, I’d love to read a list of Joan Rivers’ favorite writers. I know she had to be a big reader because she was a big writer. I heard she wrote jokes every night, and good jokes demand the precision of a watchmaker and the imagination of a poet. 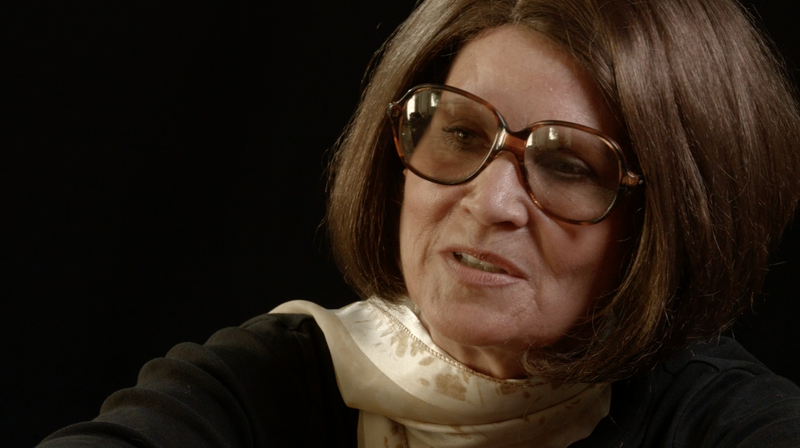 Her writing beyond the jokes included twelve books, a teleplay, and a screenplay. The woman wrote. 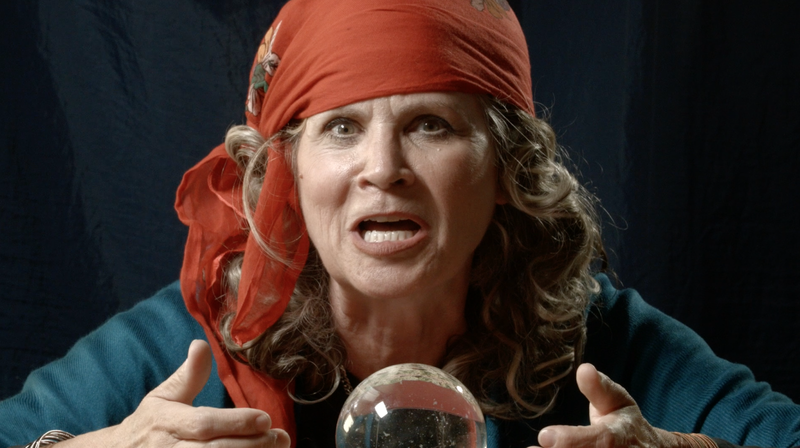 I have a fantasy that every single woman comic in the world will read my latest book. My biggest fantasy was that it would fall into the bejeweled and manicured hands of Joan Rivers herself, who was one of the comics Candy (Best to Laugh's heroine) would impersonate for her grandmother while the twosome watched The Tonight Show. Candy’s ultimate Hollywood dream was to be on the show with Johnny Carson as well as having a career like his. 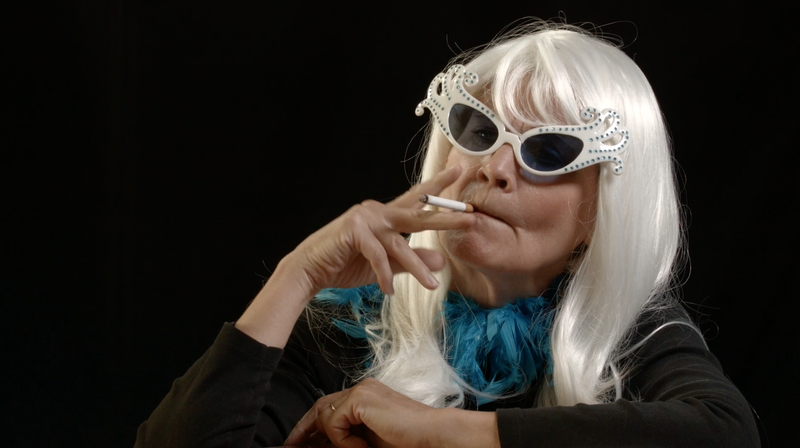 Candy’s dream was a lot like Joan Rivers’, who happened to live it. One of the many lessons a woman like Rivers can teach us is that dreams aren’t misty or water-colored (oh wait, that’s memories). Dreams, if you want to actualize them, take hard slogging work, and the ability to get up when you’re knocked down and then get up again the next day, when you’re knocked down again. Rinse. Repeat. Rinse again. Sometimes Hollywood luck is fickle and will land on a beauteous bartender who shook a martini for a big producer or a handsome hairdresser who set and curled the coiffure of big agent. But most of the time, luck is attracted to those who keep showing up, who stubbornly refuse to accept all the no, no, nos that are lobbed at them like rotten tomatoes. Joan Rivers dodged lots of tomatoes, got splattered by some, and was probably dazed by the force at which some of them were thrown. Still, she got up, brushed the seeds and pulp off, and continued doing what she loved doing: making people laugh. I love making people laugh (who doesn’t? ), but in my stand-up career, I didn’t have a consuming drive. Unlike Joan, who would cart a big tape recorder to record her early club dates, I couldn’t be bothered to listen to my act over and over, fine-tuning it. It was a criticism I got back then – you’ve got to hone your act! – and a criticism Candy also faces. I cherish the fun I had in my twenties doing stand-up and improv, but it was only when I moved back to Minneapolis and started writing my first novel that I discovered what being driven was all about. The writing . . . that’s what mattered first to me as a kid, and as I rediscovered, that’s what still mattered most. 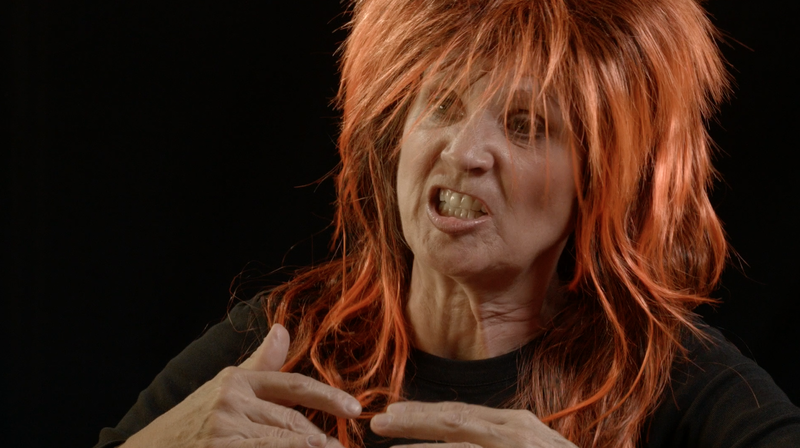 I’ll never stop wanting to make people laugh, but to tell a whole story, to make up characters and their world and invite people to come and settle in with them . . . that’s worth doing the hard daily slog for and I have learned to wear rain gear that rotten tomatoes get little traction on. Lorna Landvik is the best-selling author of many novels, including Patty Jane’s House of Curl, Angry Housewives Eating Bon-Bons, Oh My Stars, and Mayor of the Universe (Minnesota, 2014). 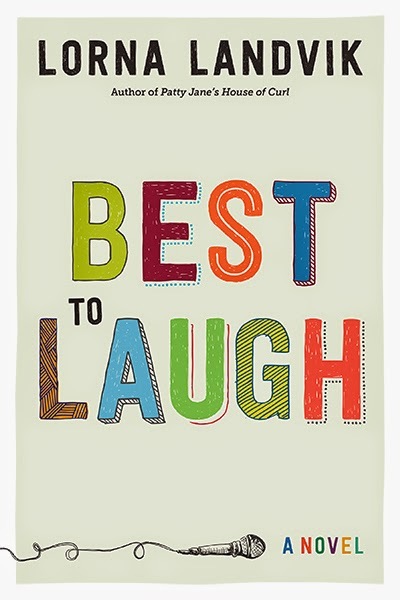 Her most recent novel, Best to Laugh, is now available from University of Minnesota Press. Lorna Landvik will speak at this Wednesday's Talk of the Stacks at 7PM at the Minneapolis Central Library. Explore the frightening landscape where water and thirst are political, and drought is a business opportunity. Click here to download the graphic version of this article. This week is World Water Week in Stockholm, where more than 200 organizations are convening to discuss global water and development issues. In light of this event, we wanted to take the opportunity to feature a new book that responds to these same issues and digs into the issue of water privatization. Imagine a world in which water is only for those who can afford it. 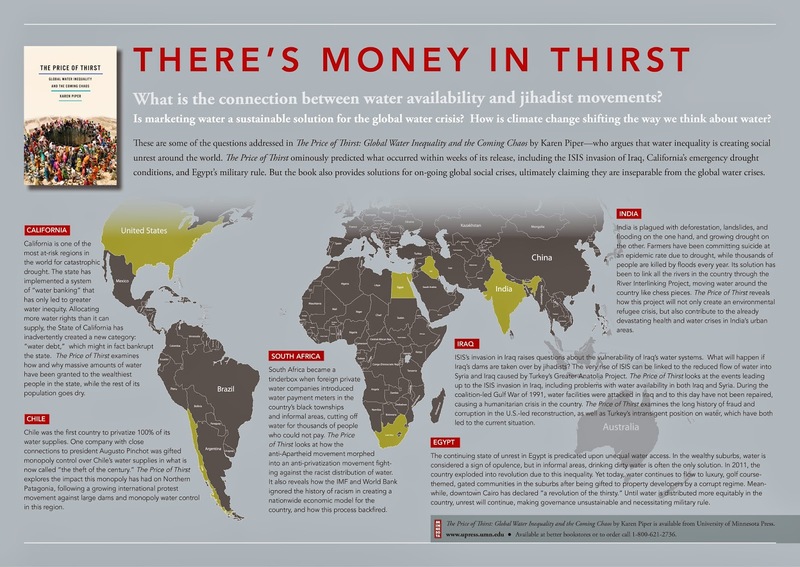 What is the connection between water availability and jihadist movements? Is marketing water a sustainable solution for the global water crisis? How is climate change shifting the way we think about water? 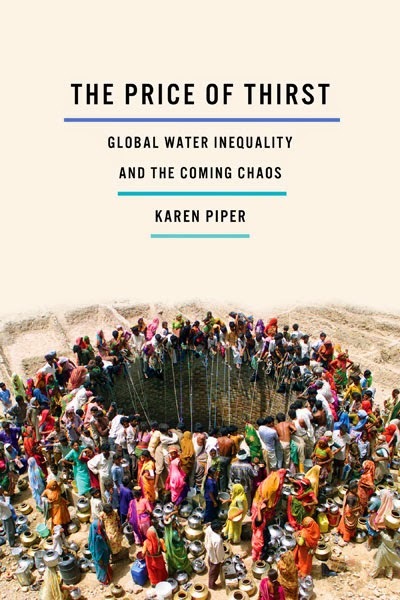 These are some of the questions addressed in The Price of Thirst: Global Water Inequality and the Coming Chaos—which argues that water inequality is creating social unrest around the world. The Price of Thirst ominously predicted what occurred within weeks of its release, including the ISIS invasion of Iraq, California’s emergency drought conditions, and Egypt’s military rule. But the book also provides solutions for on-going global social crises, ultimately claiming they are inseparable from the global water crises. California is one of the most at-risk regions in the world for catastrophic drought. The state has implemented a system of “water banking” that has only led to greater water inequity. Allocating more water rights than it can supply, the State of California has inadvertently created a new category: “water debt,” which might in fact bankrupt the state. The Price of Thirst examines how and why massive amounts of water have been granted to the wealthiest people in the state, while the rest of its population goes dry. 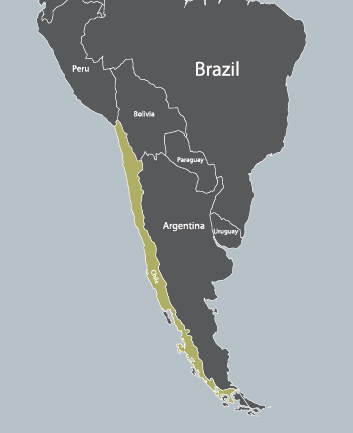 Chile was the first country to privatize 100% of its water supplies. One company with close connections to president Augusto Pinchot was gifted monopoly control over Chile’s water supplies in what is now called “the theft of the century.” The Price of Thirst explores the impact this monopoly has had on Northern Patagonia, following a growing international protest movement against large dams and monopoly water control in this region. country, and how this process backfired. 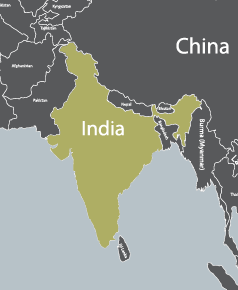 India is plagued with deforestation, landslides, and flooding on the one hand, and growing drought on the other. Farmers have been committing suicide at an epidemic rate due to drought, while thousands of people are killed by floods every year. Its solution has been to link all the rivers in the country through the River Interlinking Project, moving water around the country like chess pieces. The Price of Thirst reveals how this project will not only create an environmental refugee crisis, but also contribute to the already devastating health and water crises in India’s urban areas. ISIS’s invasion in Iraq raises questions about the vulnerability of Iraq’s water systems. What will happen if Iraq’s dams are taken over by jihadists? The very rise of ISIS can be linked to the reduced flow of water into Syria and Iraq caused by Turkey’s Greater Anatolia Project. The Price of Thirst looks at the events leading up to the ISIS invasion in Iraq, including problems with water availability in both Iraq and Syria. During the coalition-led Gulf War of 1991, water facilities were attacked in Iraq and to this day have not been repaired, causing a humanitarian crisis in the country. The Price of Thirst examines the long history of fraud and corruption in the U.S.-led reconstruction, as well as Turkey’s intransigent position on water, which have both led to the current situation. 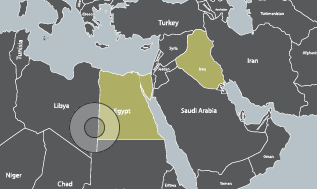 The continuing state of unrest in Egypt is predicated upon unequal water access. In the wealthy suburbs, water is considered a sign of opulence, but in informal areas, drinking dirty water is often the only solution. 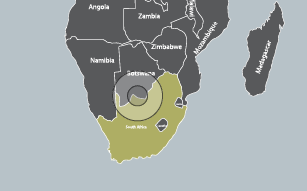 In 2011, the country exploded into revolution due to this inequality. Yet today, water continues to flow to luxury, golf course-themed, gated communities in the suburbs after being gifted to property developers by a corrupt regime. Meanwhile, downtown Cairo has declared “a revolution of the thirsty.” Until water is distributed more equitably in the country, unrest will continue, making governance unsustainable and necessitating military rule. Karen Piper is the author of The Price of Thirst (now available from University of Minnesota Press), Cartographic Fictions and Left in the Dust, which the Los Angeles Times has called an “eco-thriller” that every “tap-turning American” should read. A regular contributor to Places magazine, Piper is also a winner of Sierra’s Nature Writing Award and has published in numerous academic journals. She is professor of postcolonial studies in English and adjunct professor in geography at the University of Missouri. 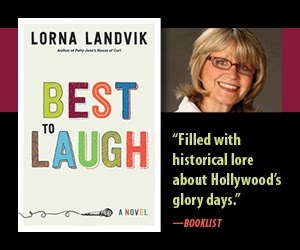 Lorna Landvik: Why I wrote Best to Laugh, Part 2. This is the third post in a weekly series by Lorna Landvik. Several years ago on a visit to Los Angeles, I took a long, leisurely stroll down my old stomping grounds: Hollywood Boulevard. Most of my favorite landmarks and hang-outs were gone. There was no Highland Drug, at whose soda foundation I would sit, drinking coffee and paging through Variety; no Beef Bowl, where a lunch of teriyaki vegetables and rice costed less than three dollars; no JJ Newberry’s, the deliciously cluttered dime-store; no Broadway Department Store; no Brown Derby; no B. Dalton (formerly Pickwick’s) Bookstore; no C.C. Brown’s Ice Cream Parlor . . .
Maybe something was sparked in my writer’s subconscious then; a need to write about a place that had had such a strong physical and metaphorical presence in my life. A phone store replaced the little boutique where I once bought a snazzy (I thought) blazer, which I wore to an audition in Studio City. The bus stopped close to the casting office, but still, I had to run a half block through a rare rain shower. My snazzy (I thought) blazer got wet enough that its red dye begin running in streaks down the cuffs and onto my hands. 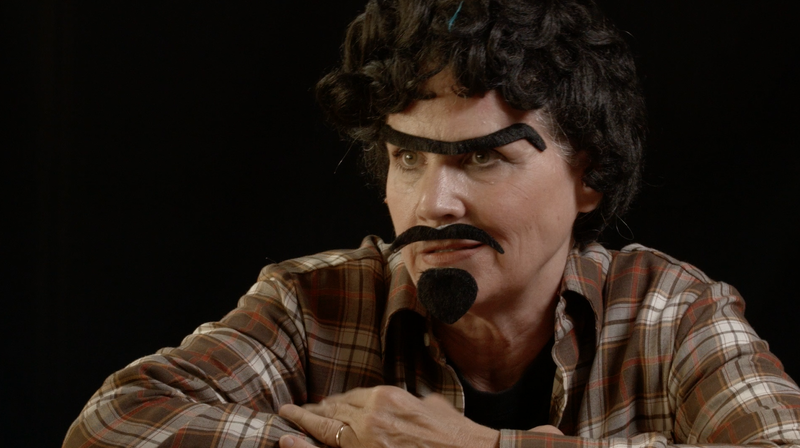 I looked like a soggy stigmatic; and, surprise, I didn’t get the part. 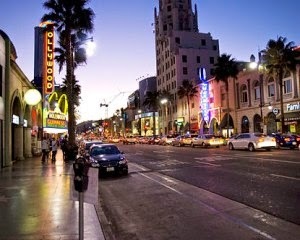 Hollywood Boulevard is more Vegas-ified now. Grauman’s is no longer the name of the Chinese Theatre, but it still exists, in the shadow of a huge shopping/entertainment complex built around it. There are more chain restaurants and fewer Beef Bowls; more chain stores and fewer boutiques that sell poorly dyed clothing. So there is progress, I guess. Our fellow tenants were old directors, young actors, screenwriters, guitarists, music critics, a fashion designer, restaurateurs, and a nurse who worked at the Screen Actors Guild Retirement Home. There were people whose show-biz careers were over or had never started, and people whose careers were just taking off. Dreams were a real currency to be spent, not to be hidden away in vest pockets. You could have a conversation by the pool with someone who seemed pickled in bitterness one minute and the next they were beaming with hope and excitement.